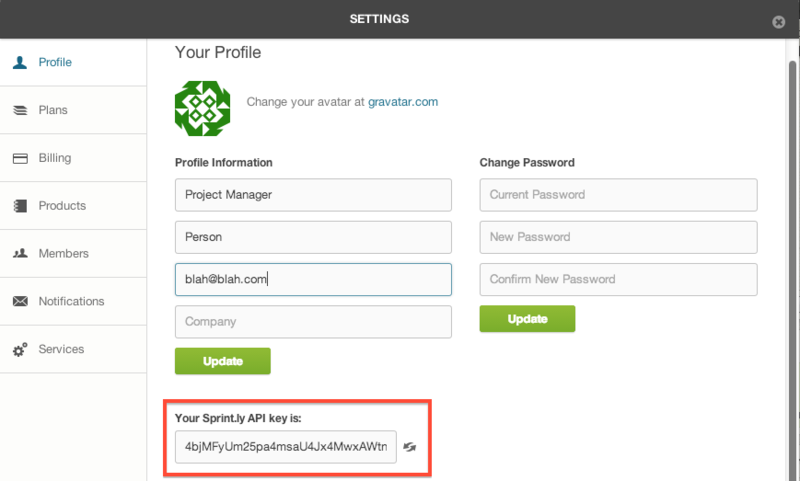 Sprint.ly's API uses basic HTTP-Auth over SSL. The only difference is that you use your API key rather than your account's password as your password. 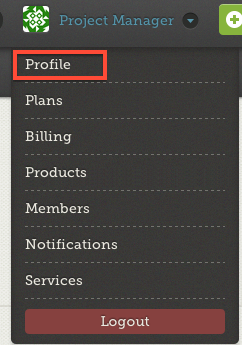 Your username is your account's email address. We do not currently have an OAuth API so be sure to keep these credentials in a safe place and only share them with trusted third parties. We have an endpoint for finding user ids (and some other user info) given authentication tokens.